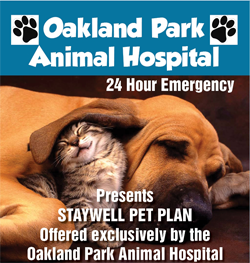 Welcome to the Oakland Park Animal Hospital website! Our veterinary clinic is located in Oakland Park, Florida and serves pet owners and their pets in surrounding areas of Fort Lauderdale, Wilton Manors, Lazy Lake, Lauderdale Lakes, Lauderhill, North Lauderdale, Sunrise, Plantation, Davie, Tamarac Margate, Pompano Beach, Lauderdale By-The-Sea, and Sea Ranch Lakes. 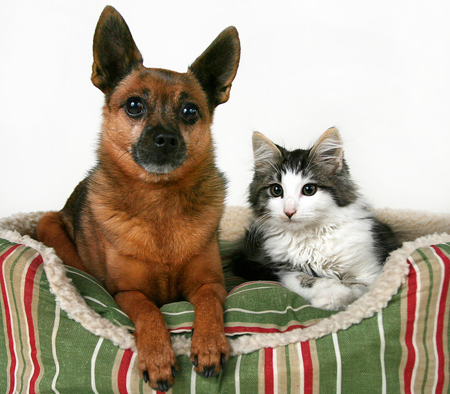 The Oakland Park veterinarians at our animal vet clinic, Dr. Spencer Ratnoff and Dr. Gary Glickman have years of experience serving a variety of different pets, ranging from tiny pet mice to immense Great Danes. 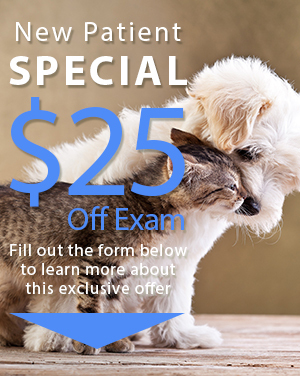 Because of this wide range of experience, our Oakland Park veterinary hospital can guarantee that your pets, from exotic to traditional, will receive proper treatment for his or her unique needs. When looking for a veterinarian in Oakland Park, you will not find more compassionate service and veterinary skill than Dr. Ratnoff and Dr. Glickman.